ORLANDO, Fla. - Feb. 10, 2019 - PRLog -- We are excited to launch the crowdfunded Indiegogo campaign for NIGHT CAMP. The concept behind NIGHT CAMP is simple: instead of buying clothing based on age or gender, you just buy whatever you like, based on your unique measurements. No men's fits, no women's fits, no guesswork – just high quality clothes, transparently sized, and shipped to your door. No more putting yourself into a box that doesn't fit you... only to get a box of clothes that don't fit you. See something on our site you love, but don't know if you can make it work? Well, you can when it's made to fit you! With our target goal met, we'll be offering a full in-house tailoring service to help you get the perfect fit for you, and your body, every time. NIGHT CAMP offers a real solution. 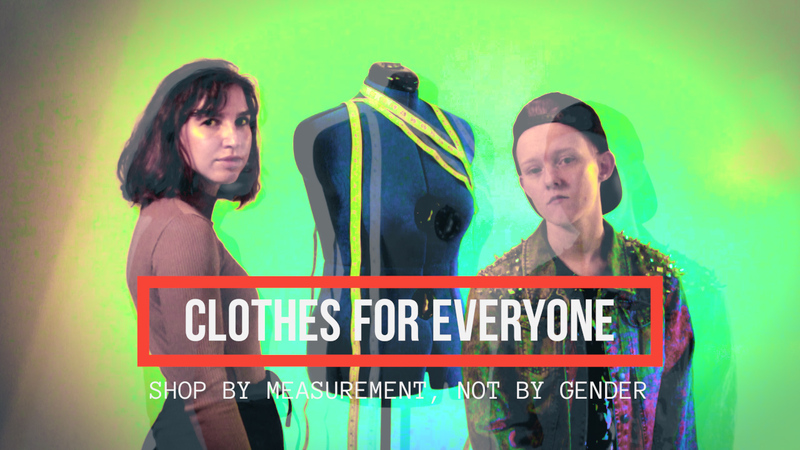 We want to help with a lot of things: We want to reduce the influence of gender norms in fashion, work with different body proportions, and take the hassle out of shopping for clothes online. Lots of big problems with one easy solution: just shop by numbers! We only have 90 days to meet our goal. Crowdfunded money will all go towards purchasing stock, preparing for shipment needs, building out the website, and funding the tailoring service. Any proceeds beyond the goal will begin to fund our own designs, custom made with future tailoring and odd sizes in mind. NIGHT CAMP is a concept developed in 2018, run by a small team of like minded individuals looking to help bring solutions to shopping for clothes online.